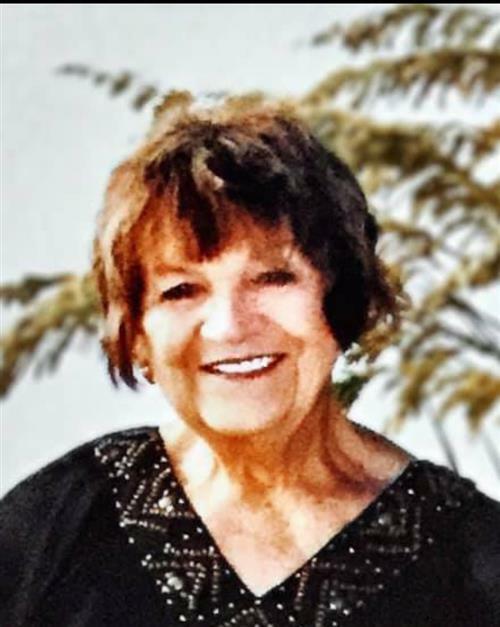 Justine Akers Roberts, age 85, passed from this life, Tuesday, November 27, 2018 at Pikeville Nursing and Rehab in Pikeville, KY. Justine was born in Pikeville, KY to the late Jack and Rosie Akers September 14, 1933. 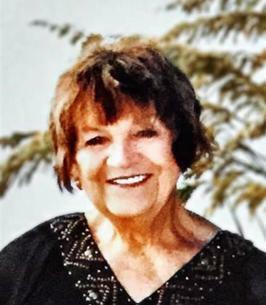 Justine is preceded in death by her loving husband, Arnold Roberts; devoted daughter, Arnetta Zoe Akers; adoring son, Arnold Roberts II; father, Jack Akers; mother, Rosie Hamilton Akers; and one brother, Sterling Akers. Justine is survived by two grandsons that she absolutely adored: Zane Galt and Rand Ryland Akers; two brothers, Clark and Ermil Akers; one sister, Mabeline Akers Daniels. 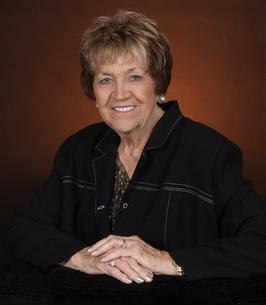 Justine worked thirty four years for Pike County School System serving as a teacher, principal and reading supervisor. 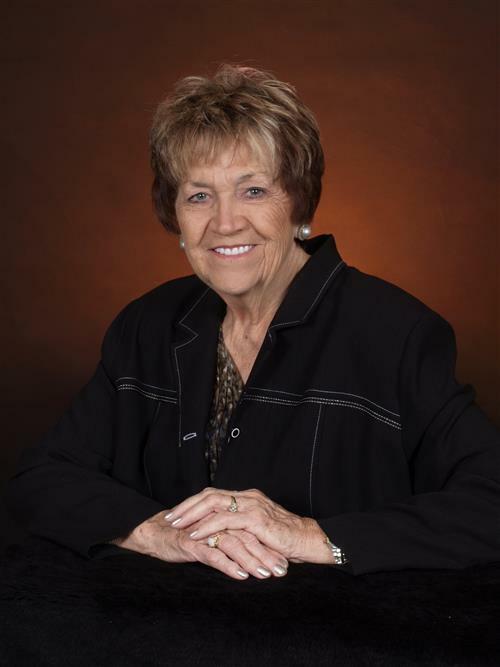 She was a member of the First Baptist Church of Pikeville, KY. Justine was a dedicated mother, dear grandmother, and an amazing woman. She will be greatly missed by all who knew and loved her. The family will accept friends at Thacker Memorial Funeral Home; Thursday, November 29, 2018 at 6:00 PM - 10:00 PM with services beginning at 7:00 PM. Funeral services will be Friday, November 30, 2018 at 11:30 AM. Burial will follow at Annie E. Young Cemetery of Pikeville, KY. Pastor John Lucas will officiate all services. 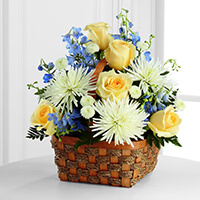 To send flowers to the family of Justine Roberts (Akers), please visit our Heartfelt Sympathies Store. We encourage you to share any memorable photos or stories about Justine. All tributes placed on and purchased through this memorial website will remain on in perpetuity for future generations.